Feudi di San Gregorio today epitomises the oenological renaissance of southern Italy, promoting a wine culture for the rediscovery of Mediterranean flavours. To promote southern Italy grape varieties, such as Aglianico, Fiano di Avellino and Greco di Tufo, to invest in the land and in the century old tradition of Irpinia wine making, means offering a future to a unique environmental heritage. Established in 1986 by two Irpinian families, Feudi di San Gregorio has its roots in the town of Sorbo Serpico in the province of Avellino. 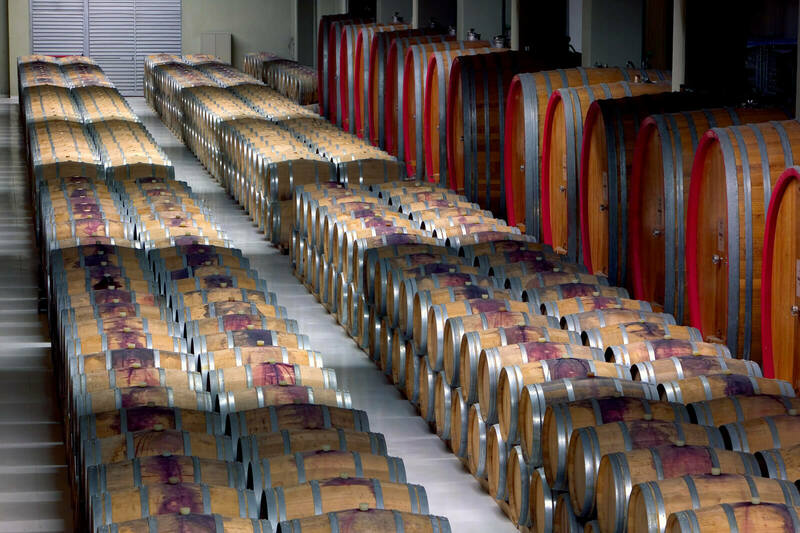 Since its early days, the winery focused on the preservation of authentic top quality productions and on the definition of a premium quality standard to meet the highest and most severe market requirements. 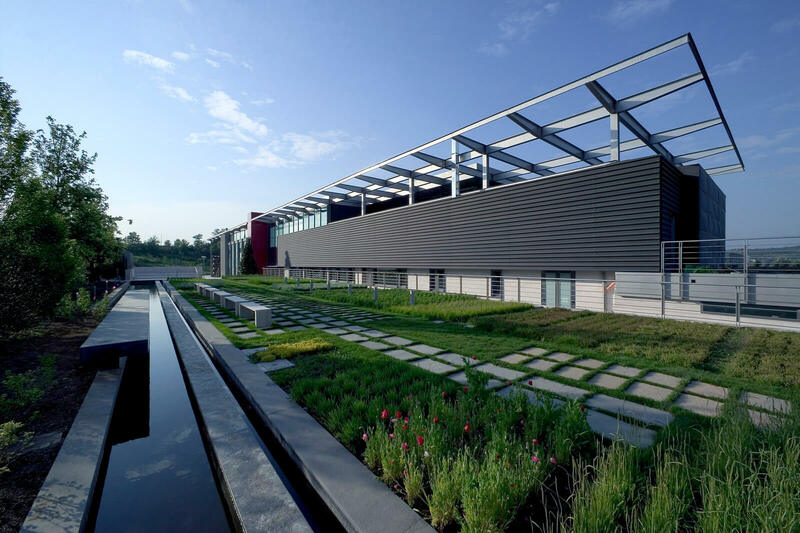 The new winery was inaugurated in 2004, reflecting Feudi di San Gregorio’s wish to blend its long-standing tradition with a futuristic architectural project. Climbing up the hill towards Sorbo Serpico, you enter a magical world, with streams of water, herb gardens and blossoming rose bushes. 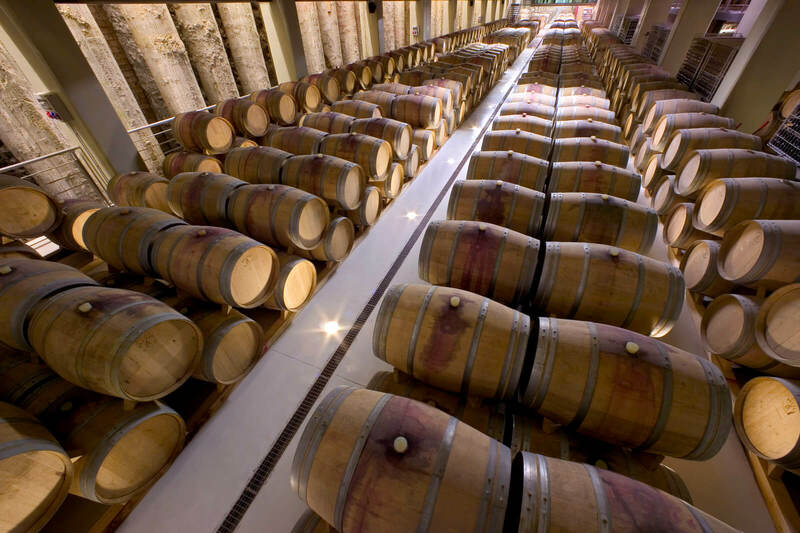 The greatest surprise however is inside the winery, with the long barrel cellar where we store our red wines. Our aim is to be more than a simple winery and become a place where people can meet, learn, and meditate, a workshop of ideas and culture, a welcoming and comforting place where one can find good wine. Internationally renowned professionals were involved in our project: Japanese architect Hikaru Mori was entrusted with the difficult task of giving architectural unity to the pre-existent structures that had been developed over the years. 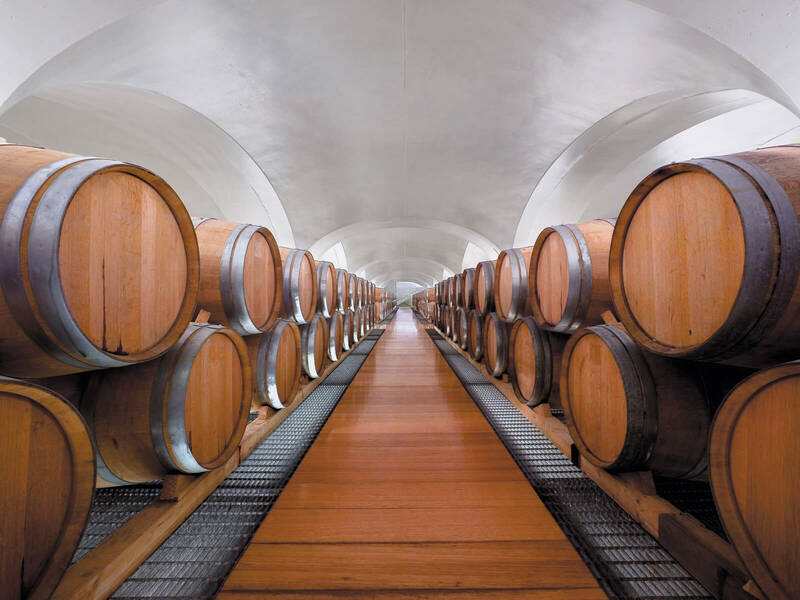 Massimo and Lella Vignelli, top representatives of Italian design in the world and “authors” of the winery’s labels, designed the interiors and the furnishings. Hospitality has always been one of Feudi di San Gregorio’s core values. 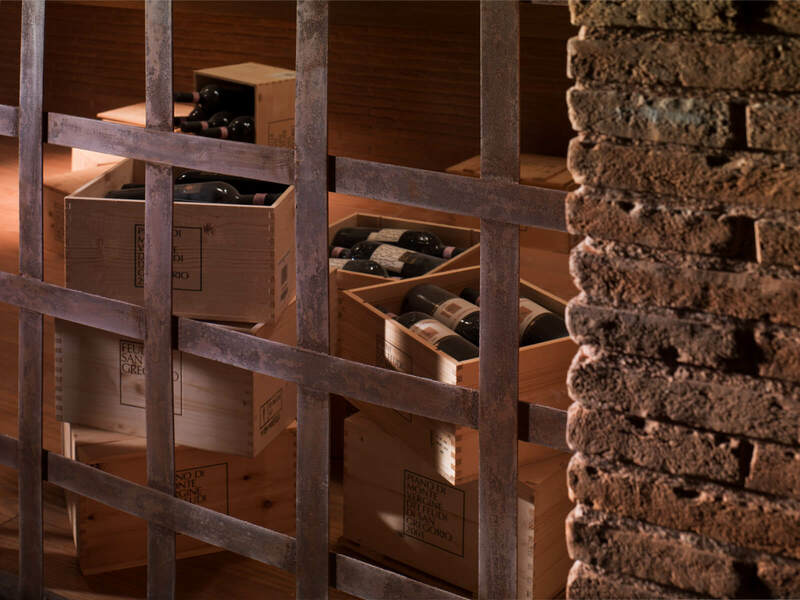 To us, a wine cellar is far more than a place to store wine: it is the place where knowledge, tradition, passion and our connection with our territory find full expression and can be proudly shared with our visitors. Our guests can choose from our many visit packages and enjoy a tour of our winery combined with a tasting experience of our wines and typical local products. A full-on sensorial experience. Our sented aromatic herb garden, our rose bushes and our fragrant orchard matched with the unique atmosphere of our barrel cellar will lead you to the discovery of our “grape cycle”. An opportunity to learn about all the phases of wine making and wine ageing and experience a guided wine tasting session of three different wines. 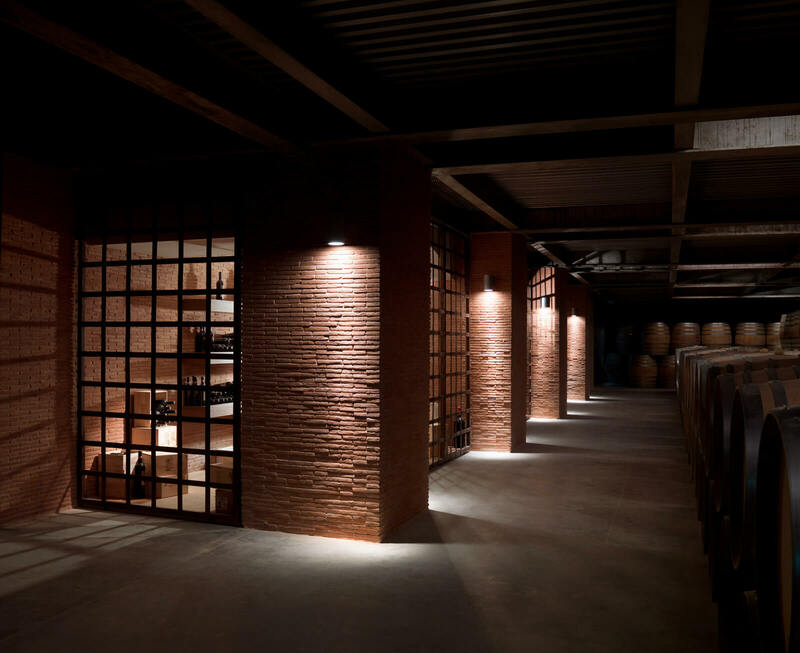 The new winery inaugurated in 2004 revolves around wine making but also around hospitality, providing the perfect backdrop for private business meetings and events. Feudi di San Gregorio offers an exclusive and unique setting, fully equipped with all the latest technical equipment, matched with a complete accommodation and organization service for all kinds of events. 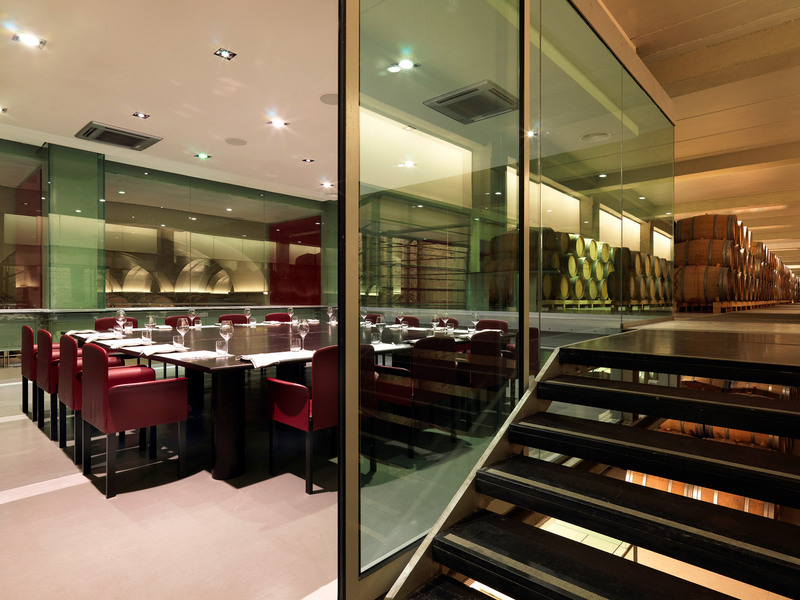 Private hall with fireplace and lounge, Wi‐Fi, audio system, 40 people capacity. 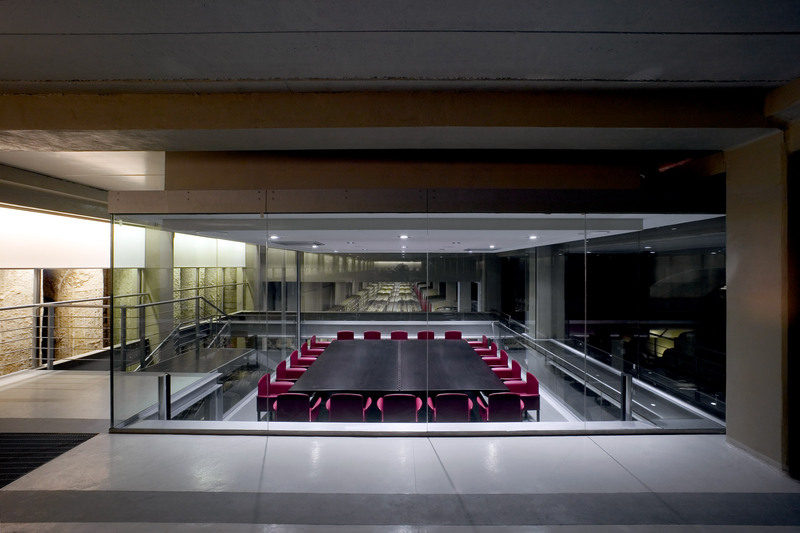 Crystal hall suspended between the barriques with dynamic microphones, conference audio system - 20 people capacity. Theatre hall with maxi screen, LCD video projector, dynamic microphones, DVD player, Wi-Fi, audio recording system – 70 people capacity.